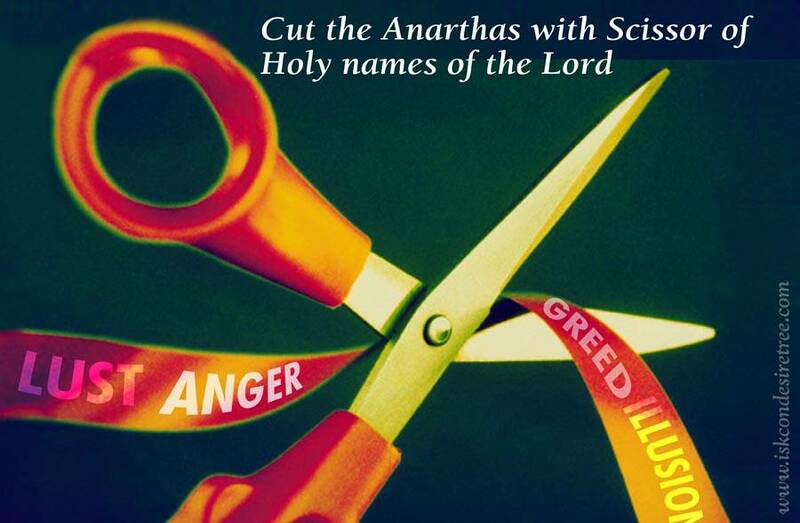 Cut the Anarthas with Scissor of Holy names of the Lord. 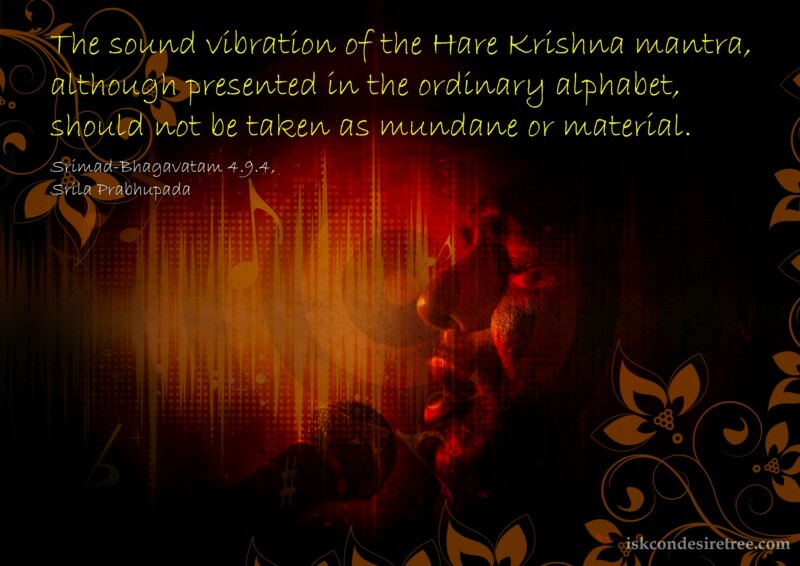 Chaitanya Mahaprabhu has recommended that everyone should chant the Hare Krishna mantra just to cleanse the dust from the heart. 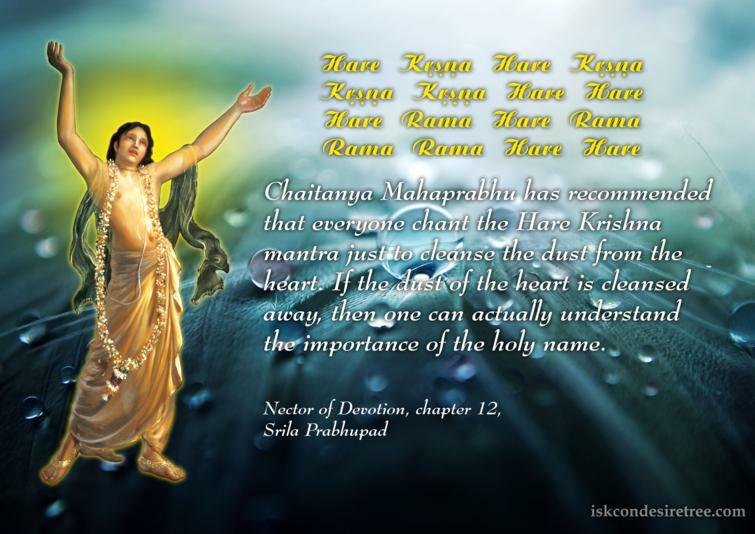 If the dust of the heart is cleansed away, then one can actually understand the importance of the holy name. 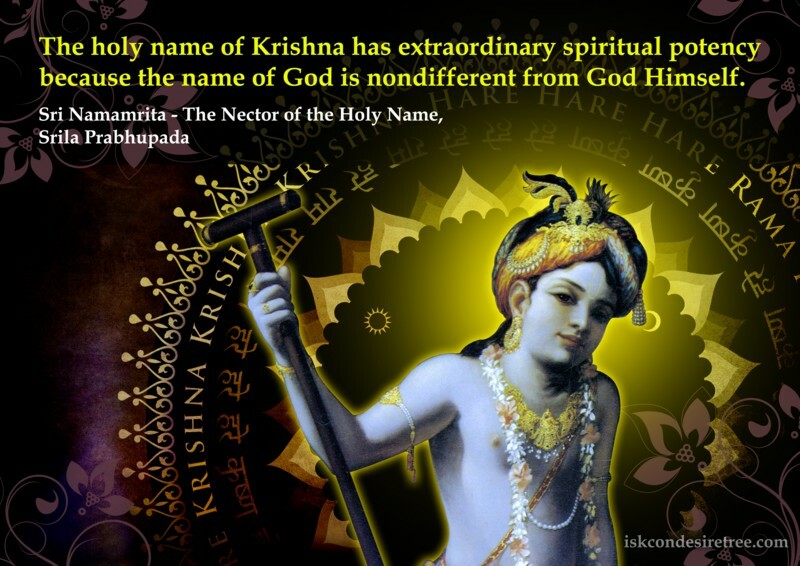 The holy name of Krishna has extraordinary spiritual potency because the name of God is nondifferent from God Himself. 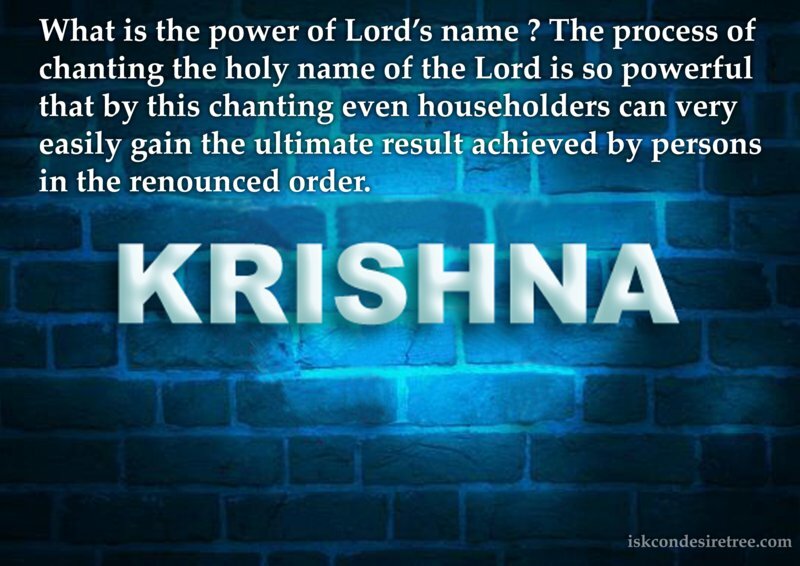 What is the power of Lord’s name ? 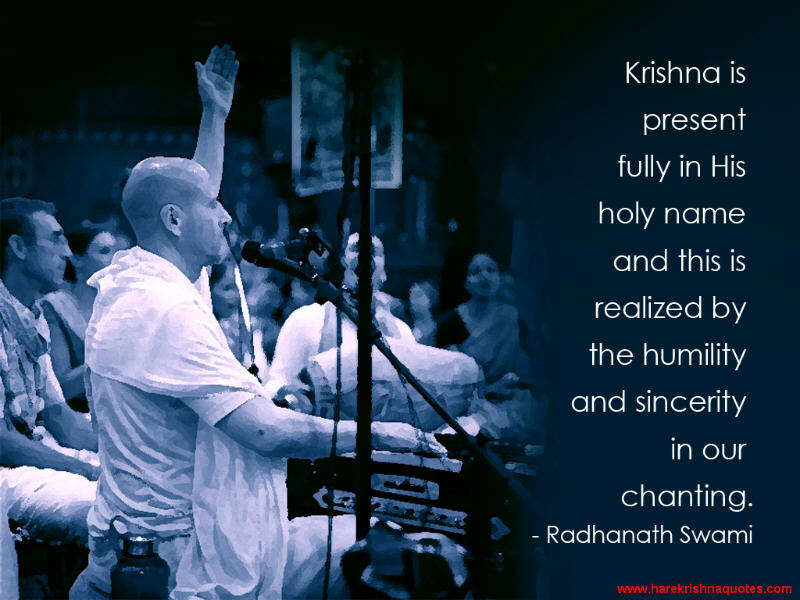 The process of chanting the holy name of the Lord is so powerful that by this chanting even householders can very easily gain the ultimate result achieved by persons in the renounced order.